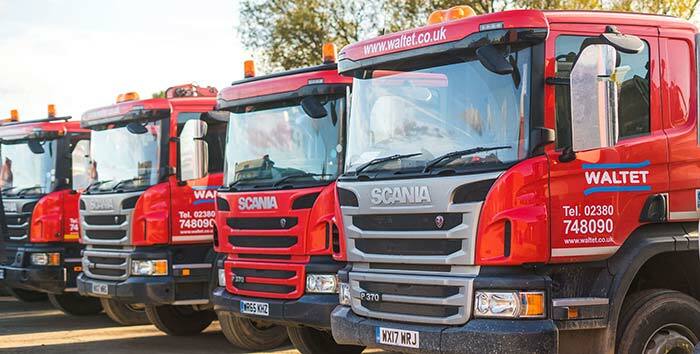 Waltet is a premier provider of waste collection vehicles in the South of England. 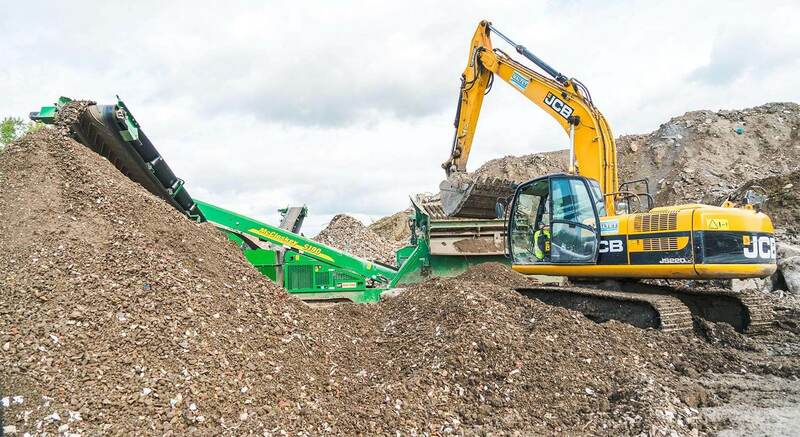 We operate a fleet of modern and environmentally-friendly tipper lorries to commercial and residential clients across Hampshire and the surrounding areas. Our eight-wheeled tipper lorries are available for long-term hire or single job contracts, they deliver or remove large volumes of materials to and from commercial, industrial or domestic sites quickly and efficiently. 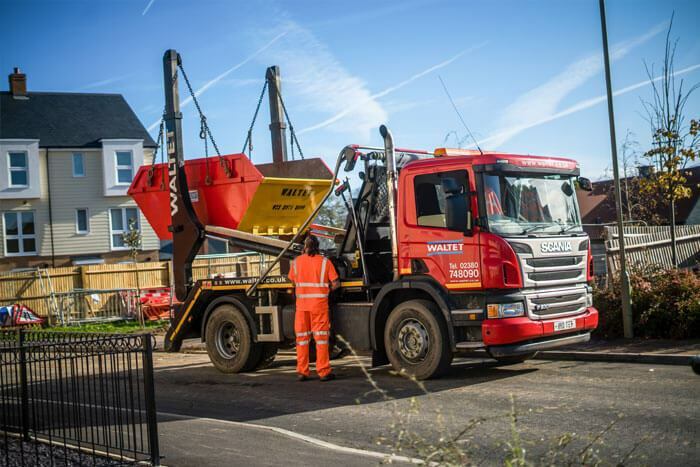 If you’re working on a major new housing development and have a lot of builders’ rubble to take away or need the fast delivery of a lot of soil to level a large area of your property, our tipper lorries provide the perfect solution. 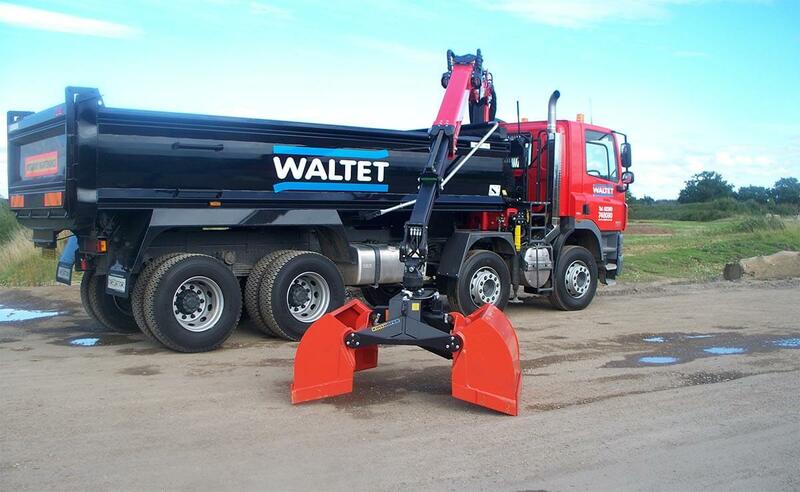 Waltet aims to make your tipper lorry available within 24-48 hours. If you order your tipper lorry by lunchtime we usually deliver the next day, and we work hard to fulfil specific requests. 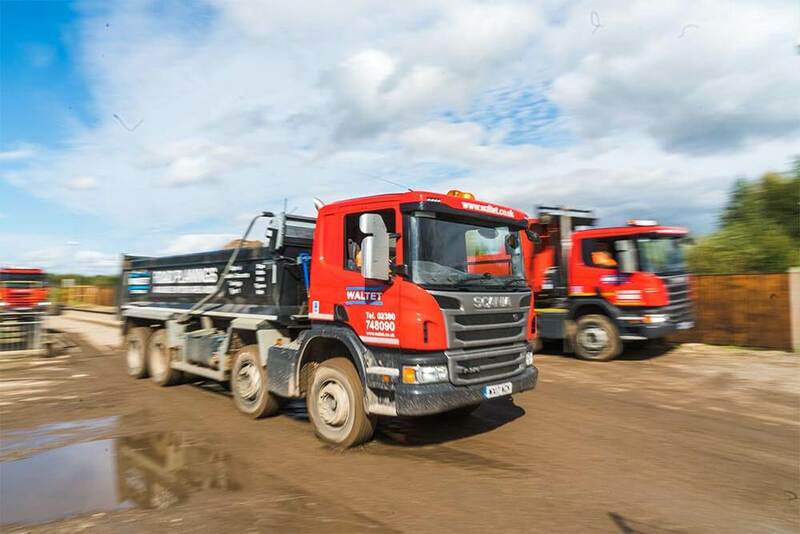 We’re committed to offering the highest possible standard of service and want to make your experience of hiring an eight-wheeled tipper lorry simple and stress-free. 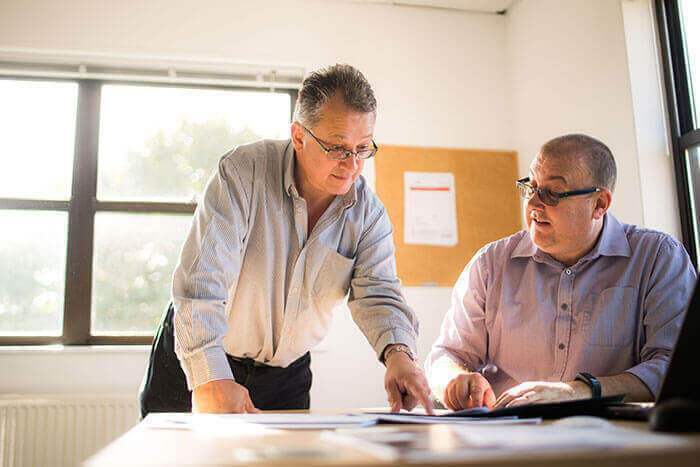 Waltet won’t let you down – we always fulfil our promise. 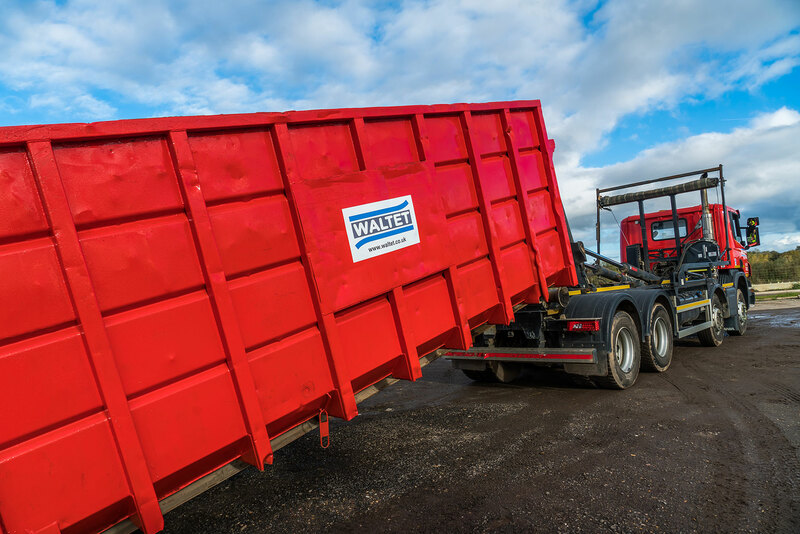 When you hire a tipper lorry from Waltet, you can be assured that your waste is collected, handled and disposed of efficiently and in the most responsible manner. 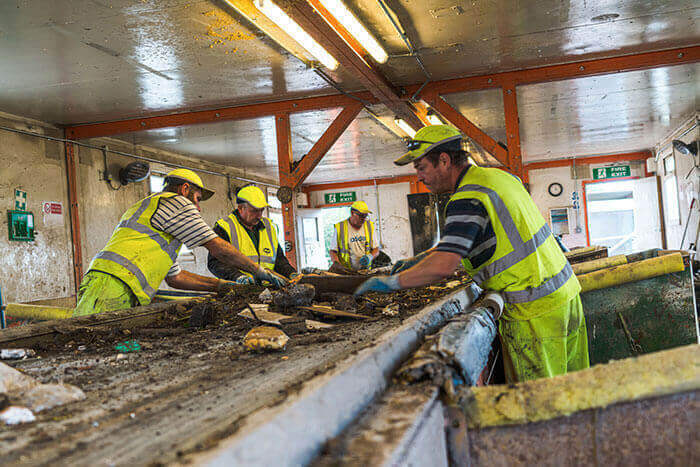 Your waste is taken to one of our licenced recycling facilities, located in Romsey and Alton. 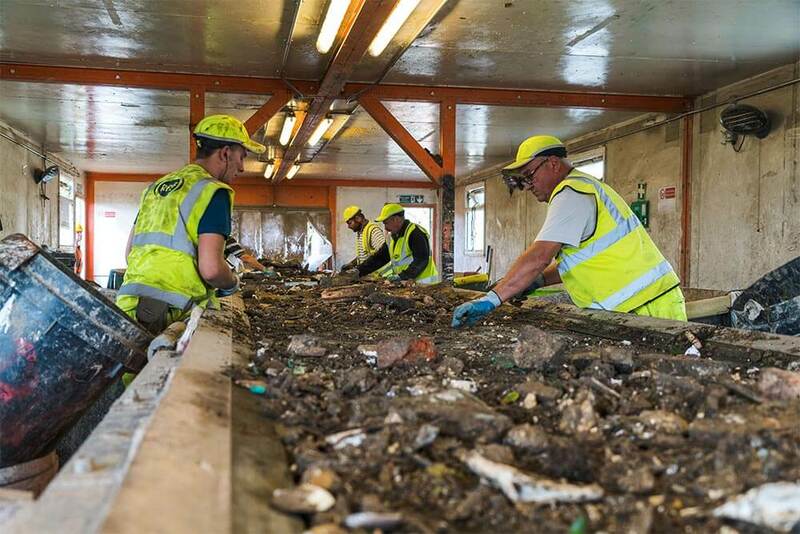 There it is screened and waste types are segregated for either recovery or recycling. 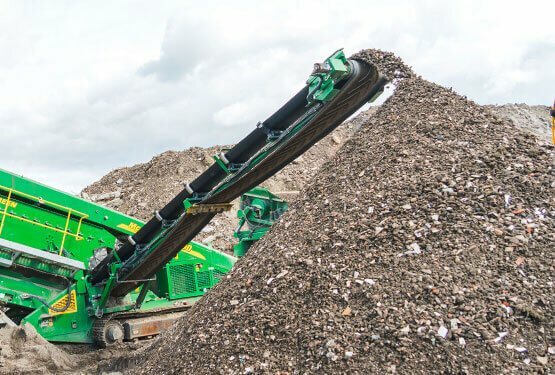 Waltet has an exceptional record and recycles on average over 90% of waste, sending as little as possible to landfill. 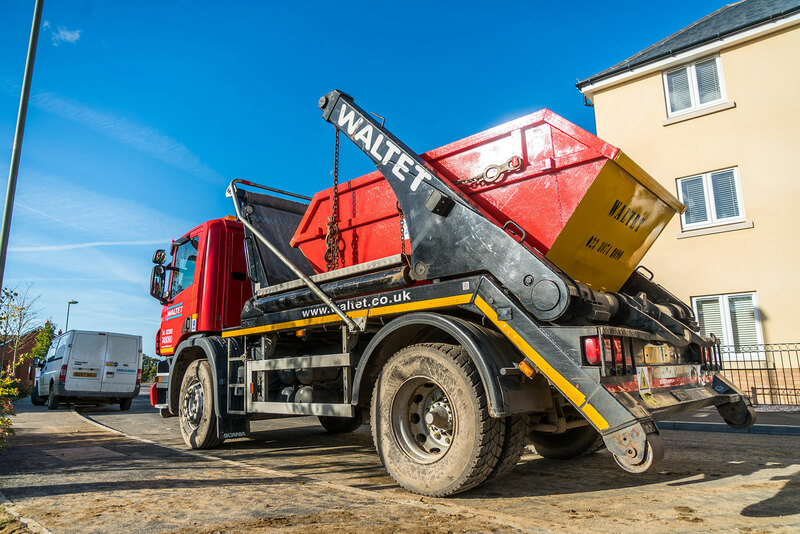 Waltet offers its tipper lorry hire service across Hampshire and the surrounding area including Berkshire, Dorset, Surrey, Sussex and Wiltshire.